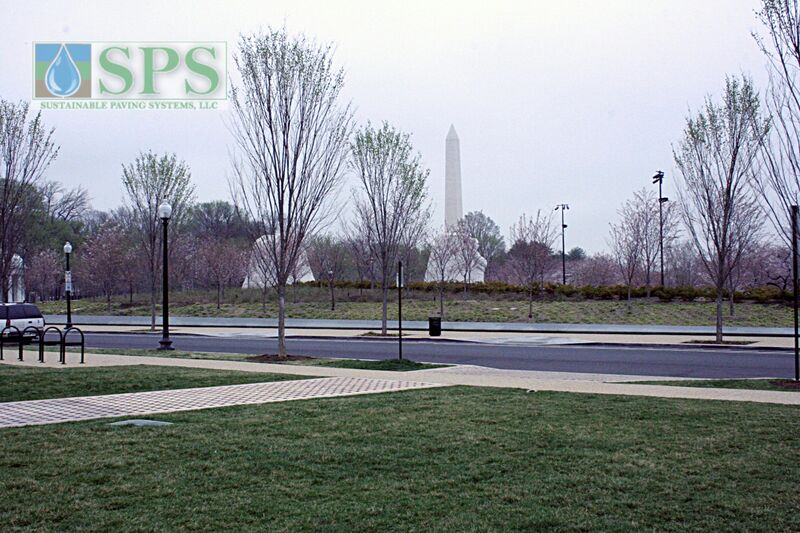 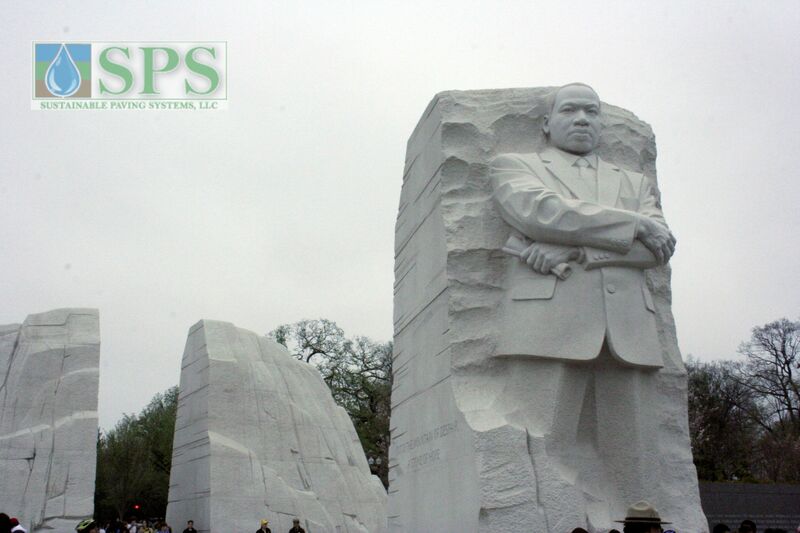 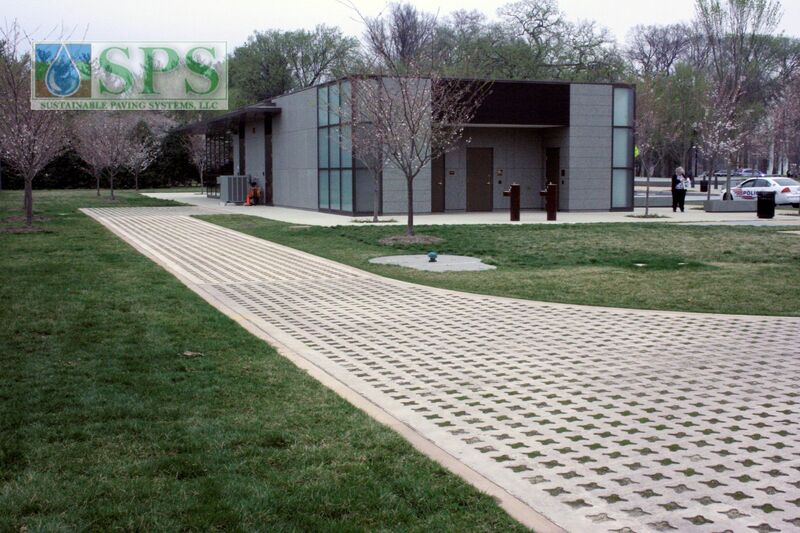 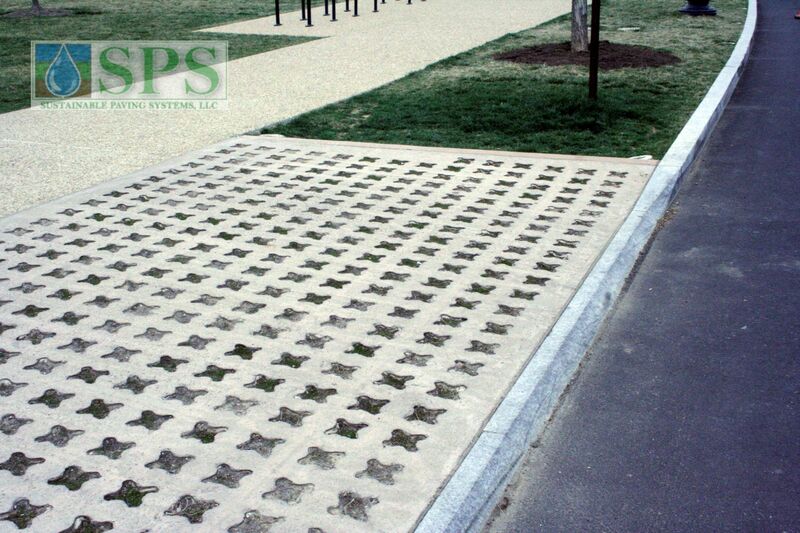 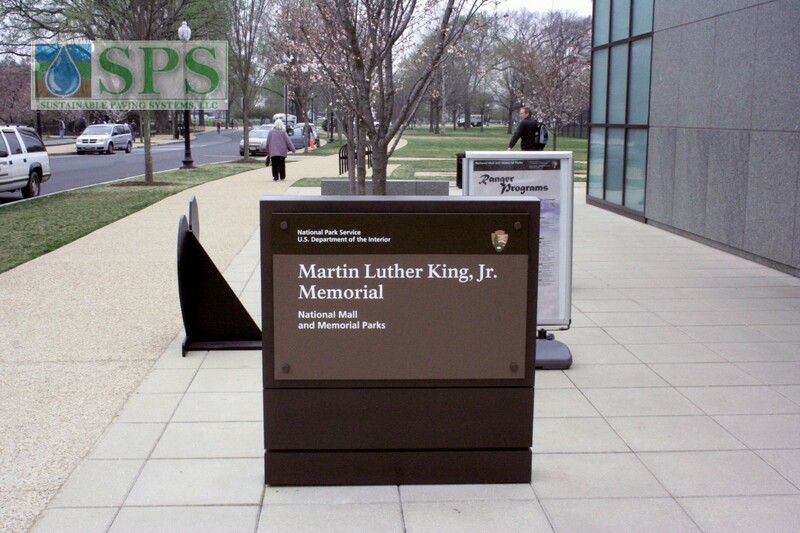 Dr. Martin Luther King, Jr. National Memorial – Washington, D.C.
Grasscrete was installed and is used for access to the back of the auxiliary building which houses the Martin Luther King Jr. bookstore, restrooms and a ranger station. 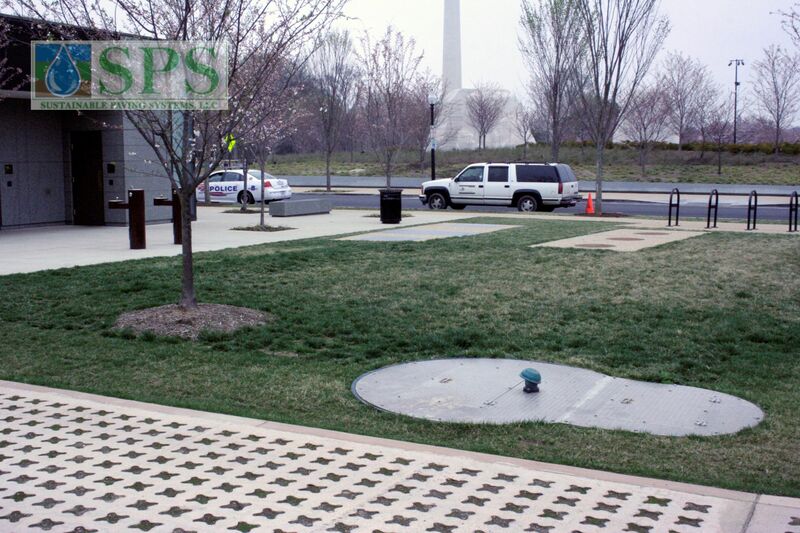 The area is approx 2,000 square feet with the voids being planted with grass. 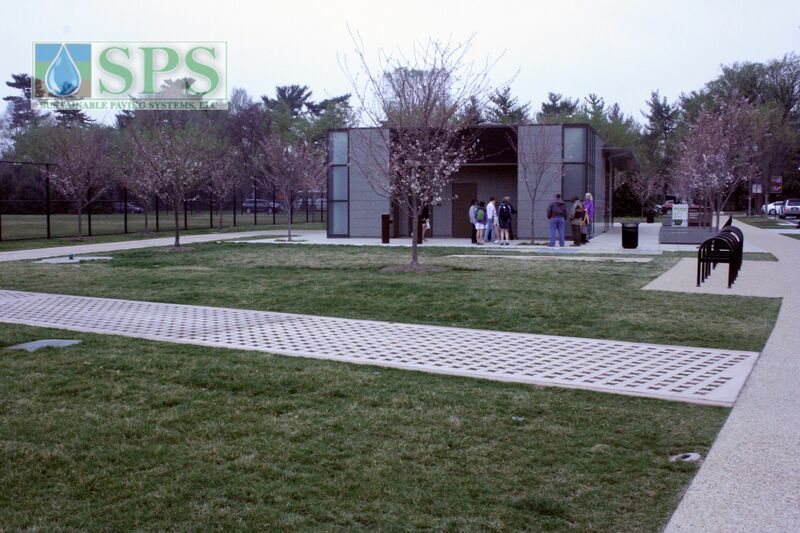 The Grasscrete pour used a Buff Integral Color to provide a cohesiveness to the surroundings. 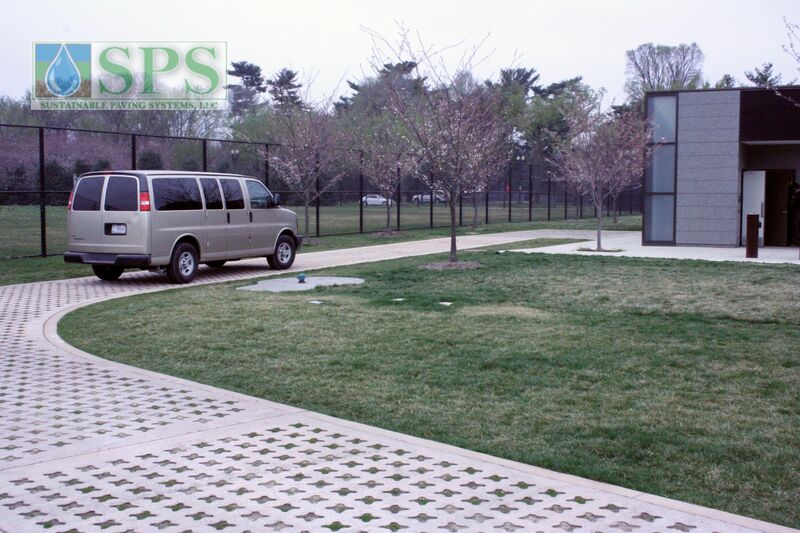 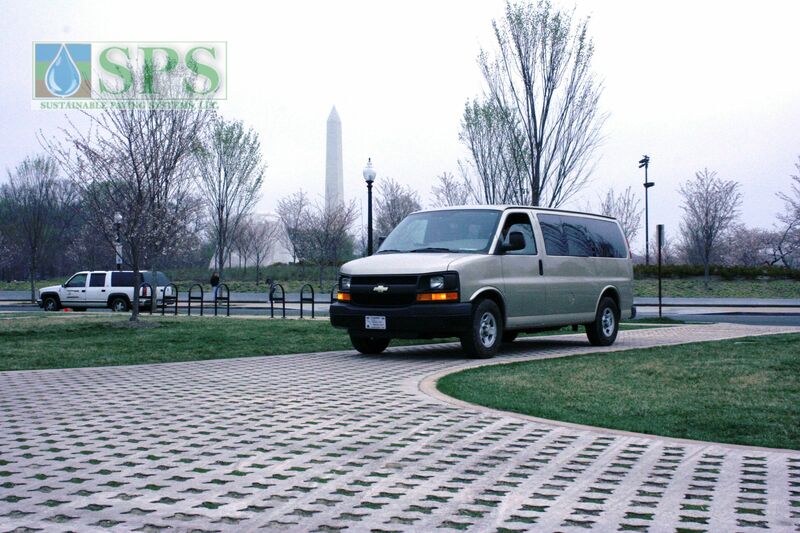 The Grasscrete installation minimizes the non-pervious surfaces and includes a letdown between the sidewalk and street to allow daily access for the Park Ranger and maintenance vehicles. 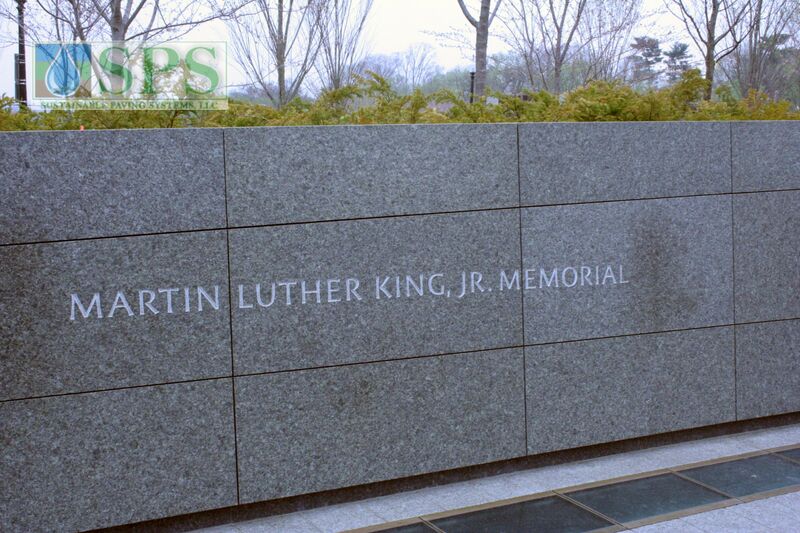 Detailed information regarding the memorial can be found at www.mlkmemorial.org. 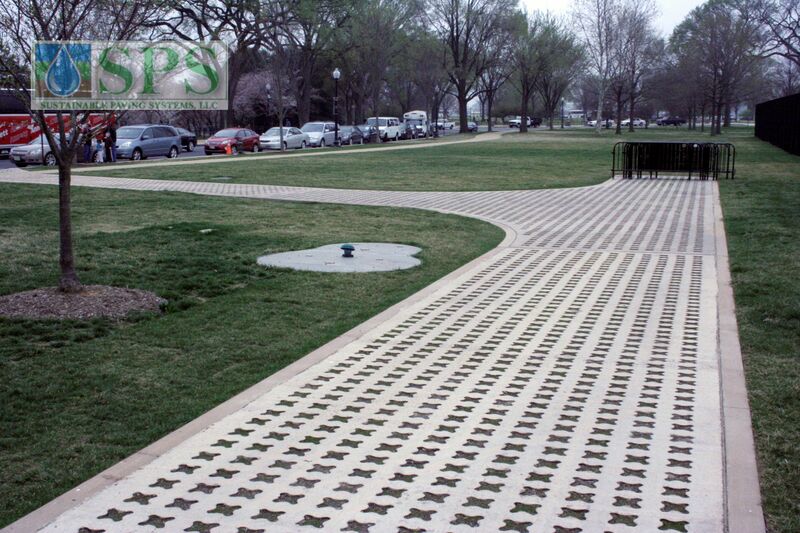 For information regarding Grasscrete please visit www.sustainablepavingsystems.com.